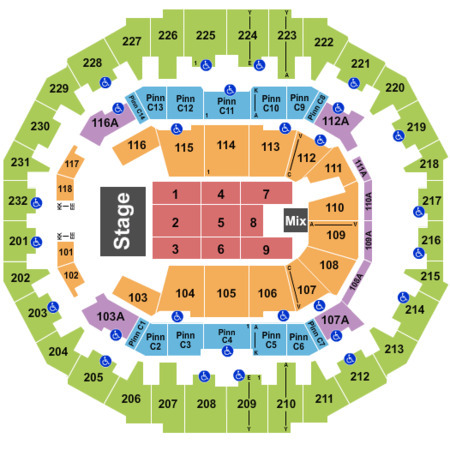 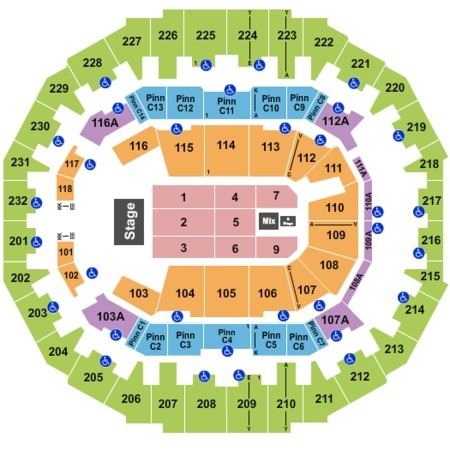 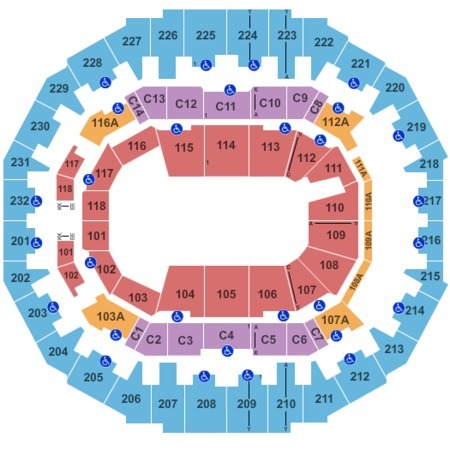 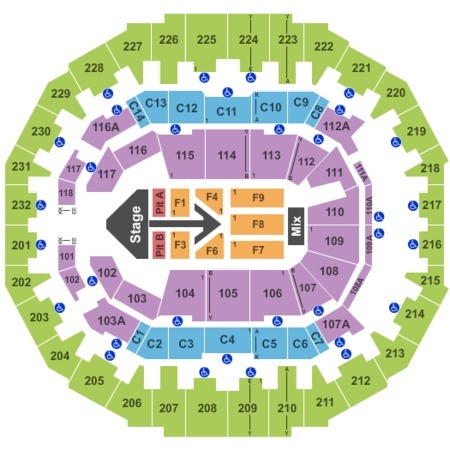 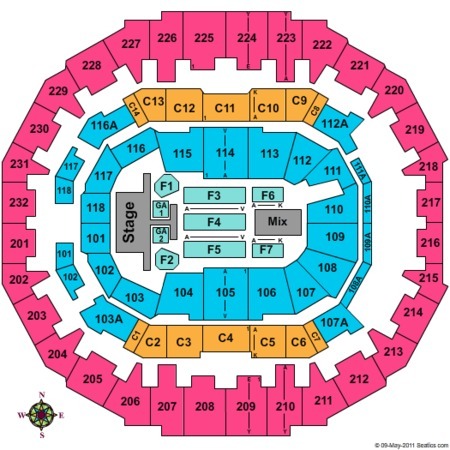 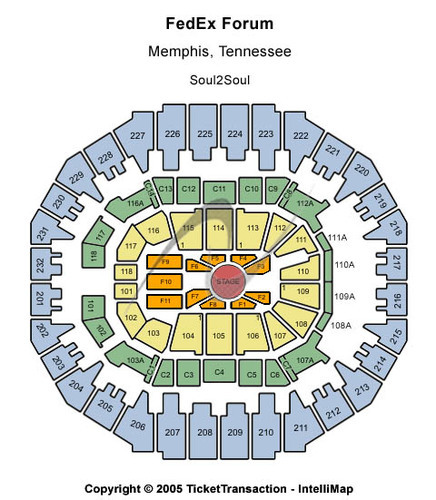 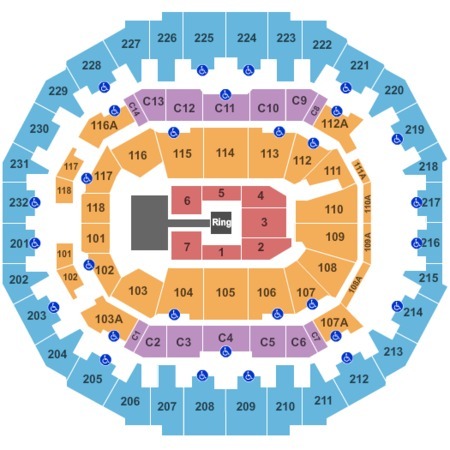 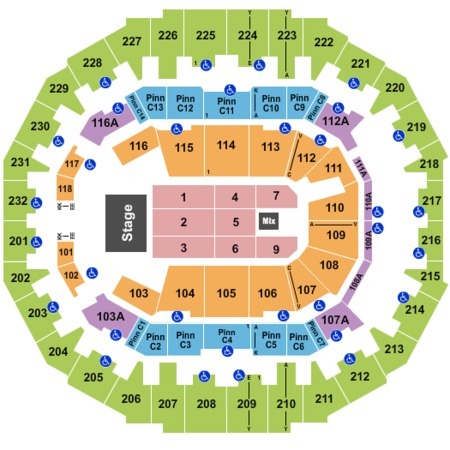 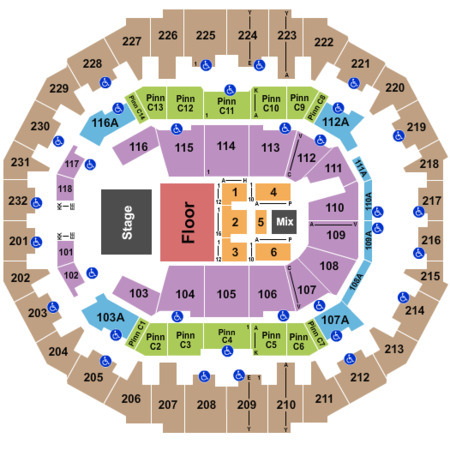 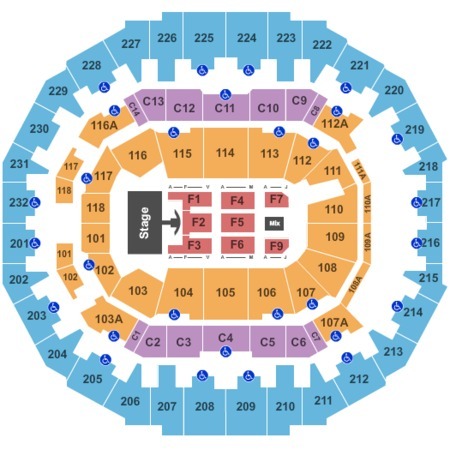 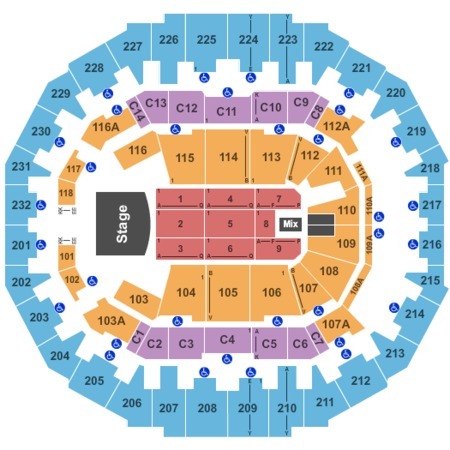 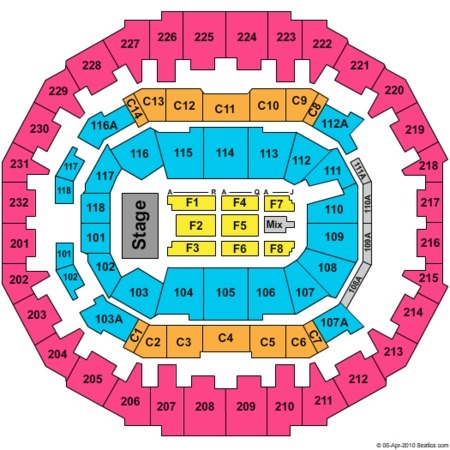 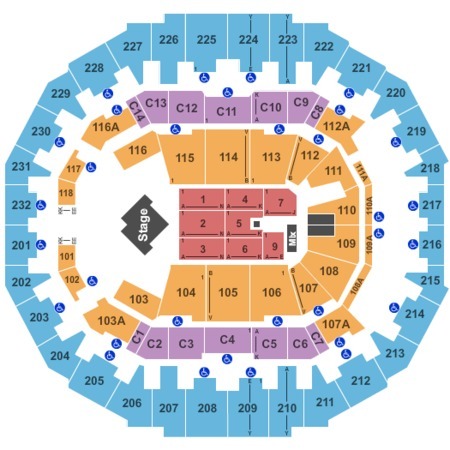 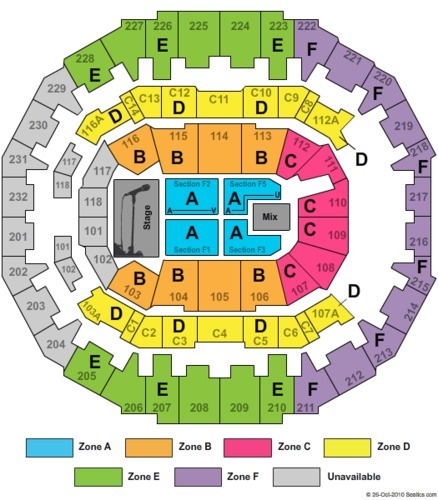 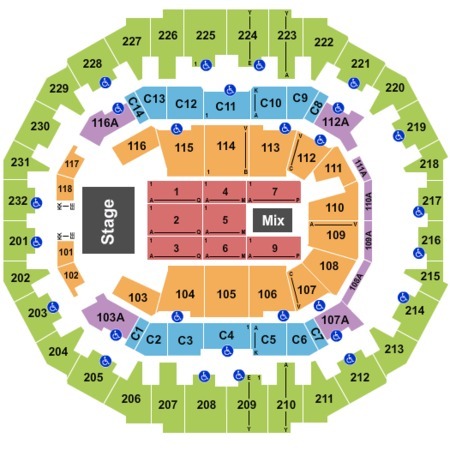 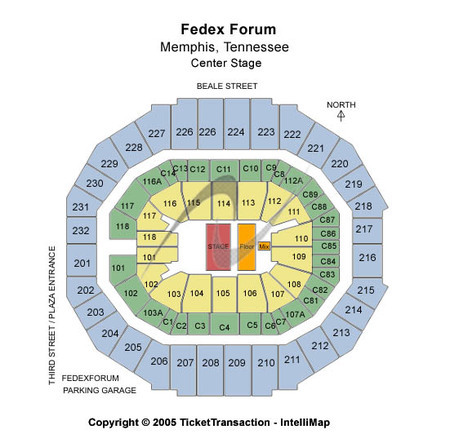 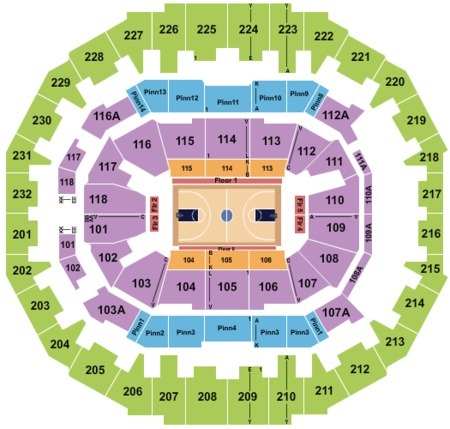 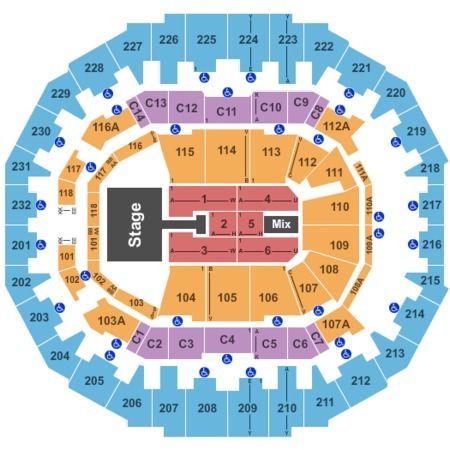 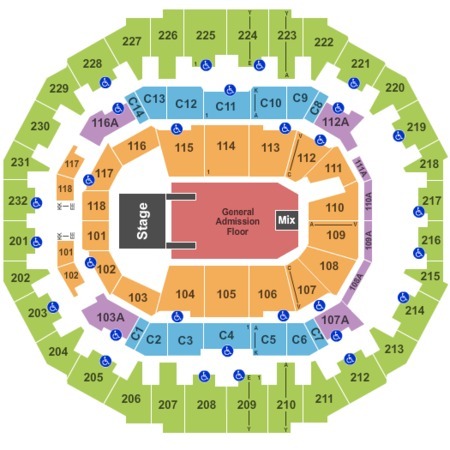 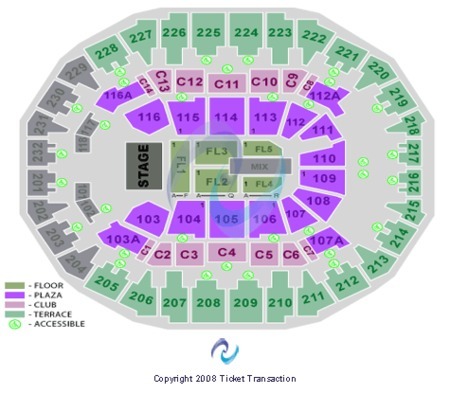 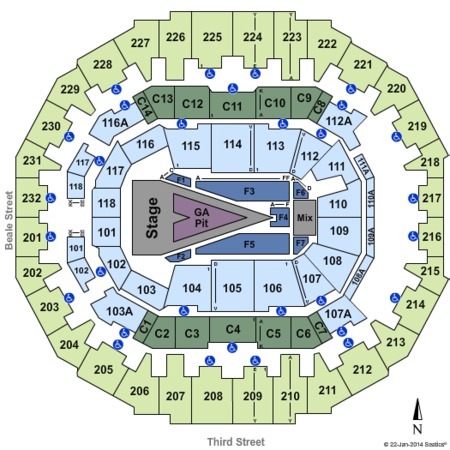 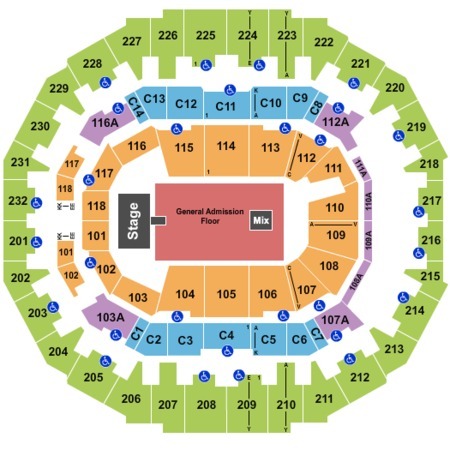 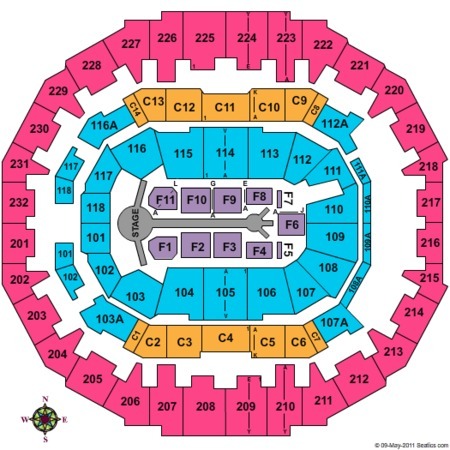 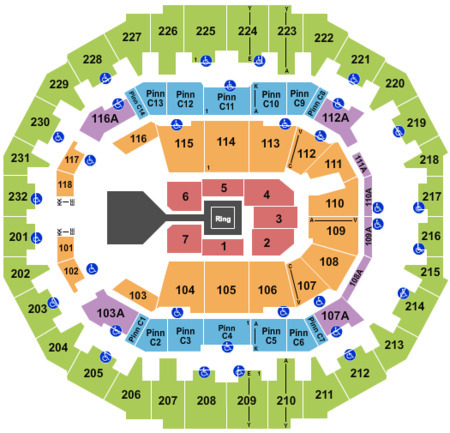 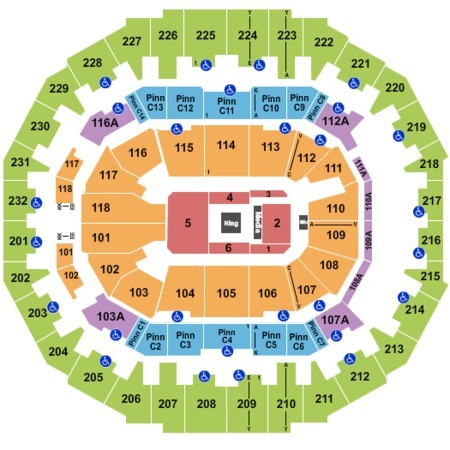 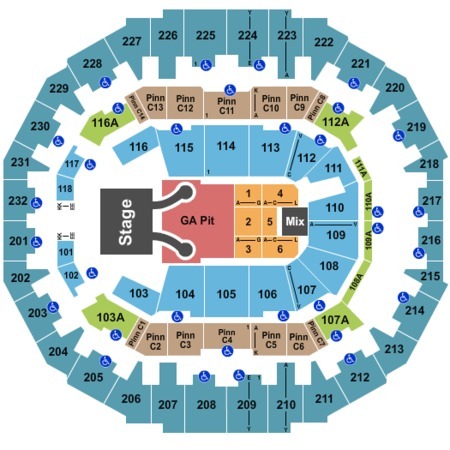 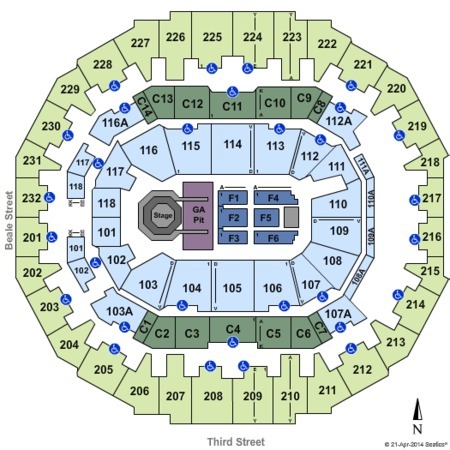 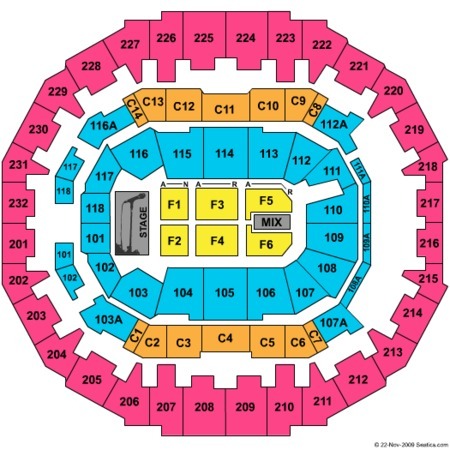 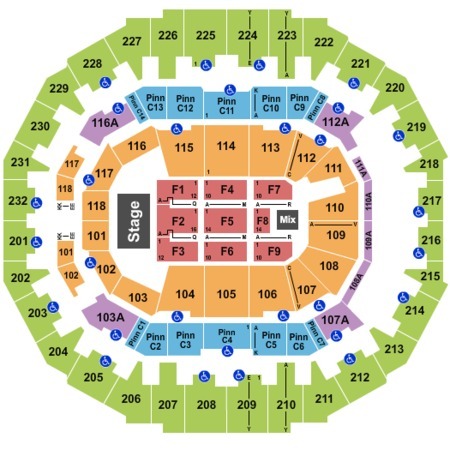 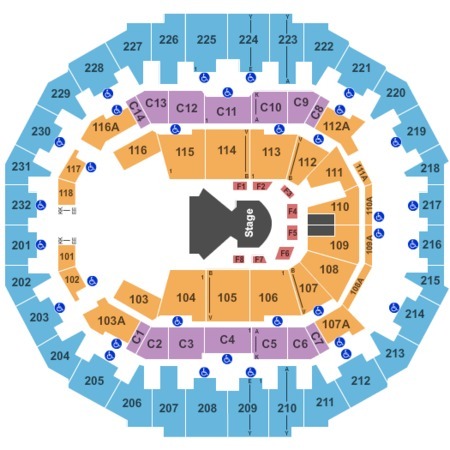 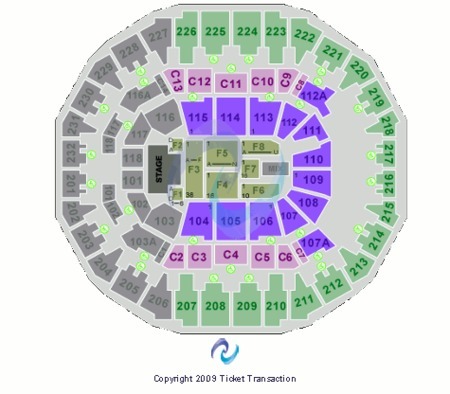 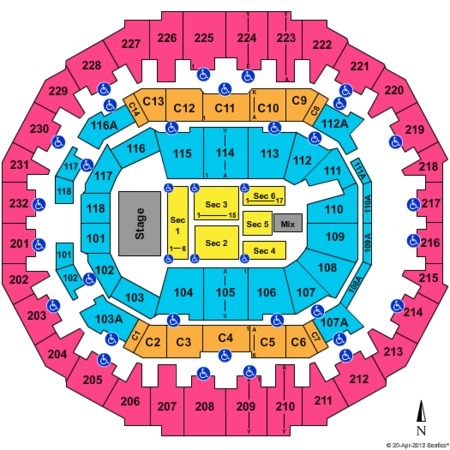 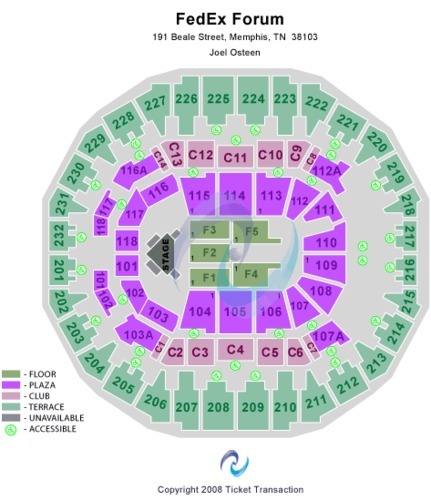 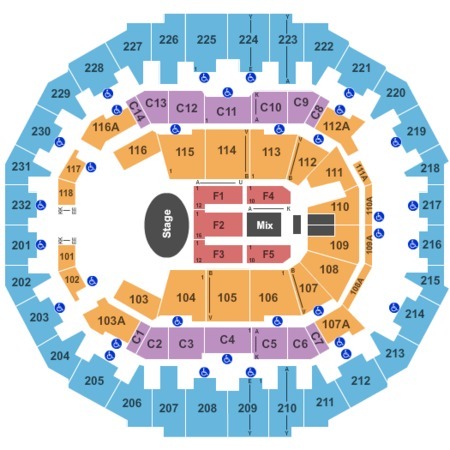 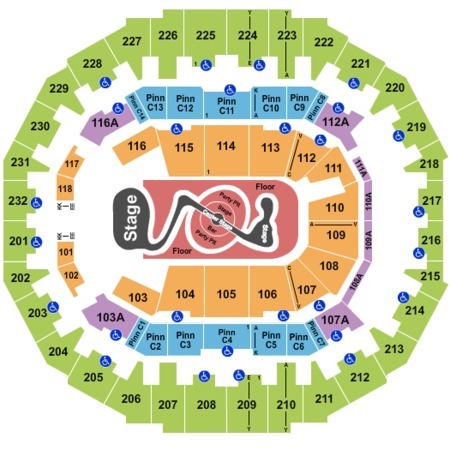 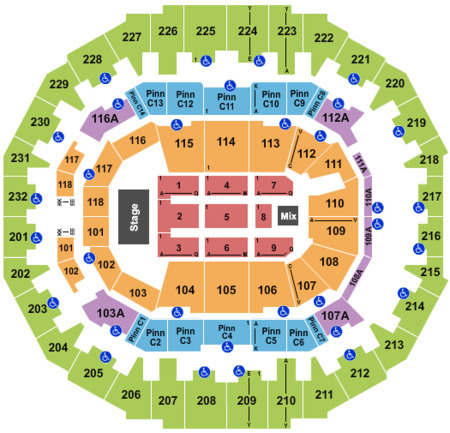 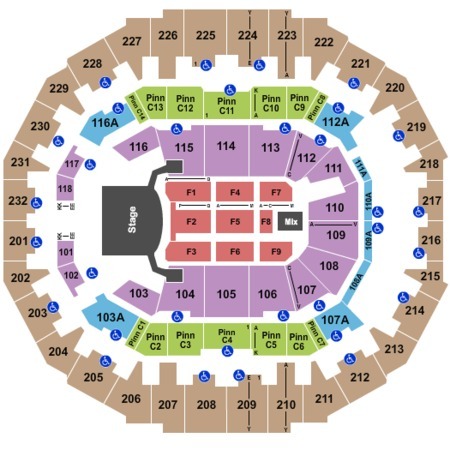 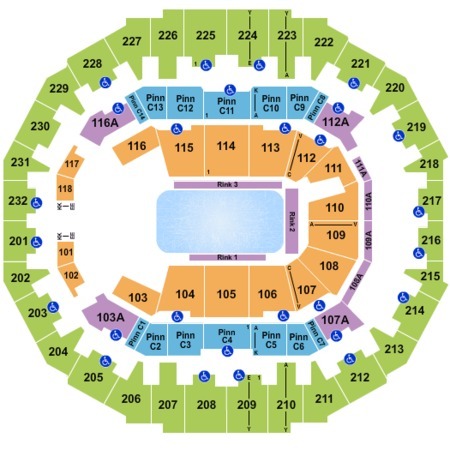 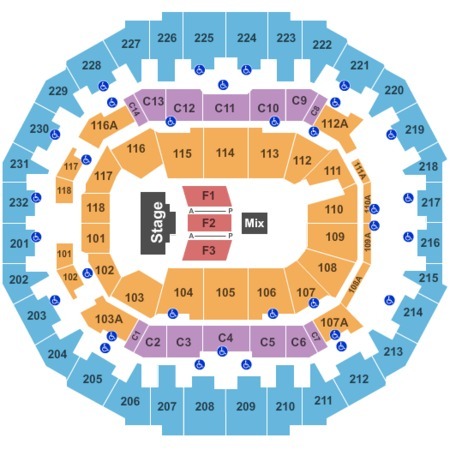 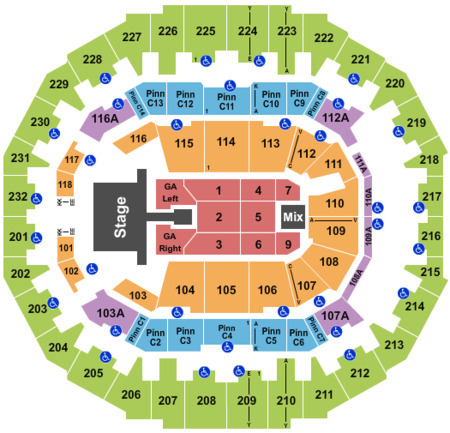 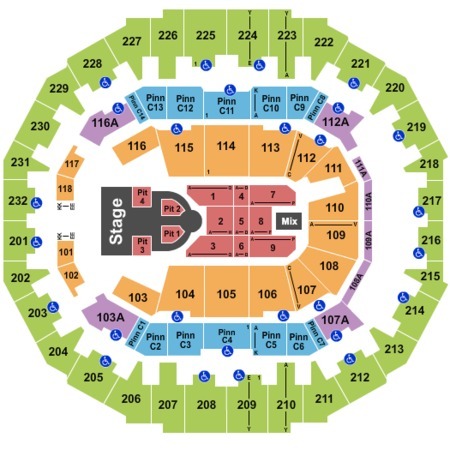 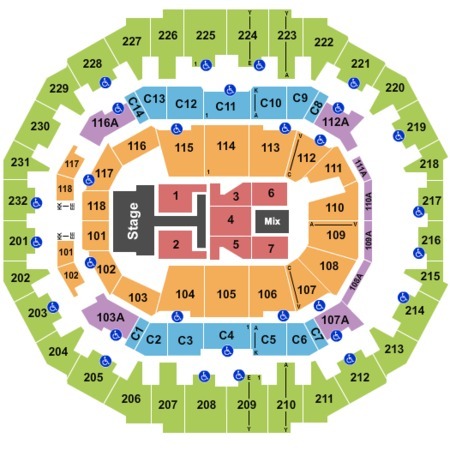 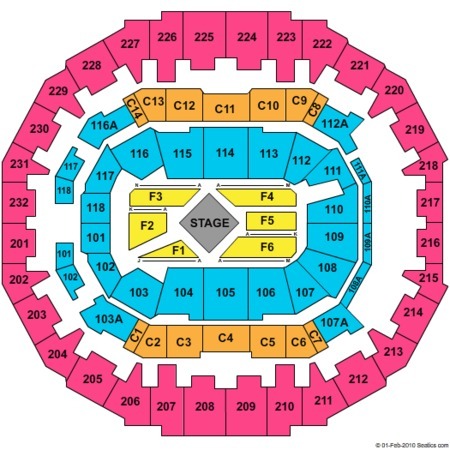 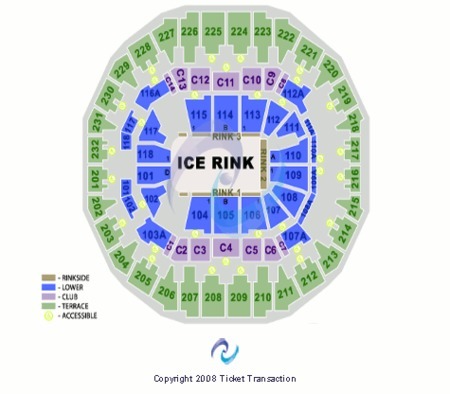 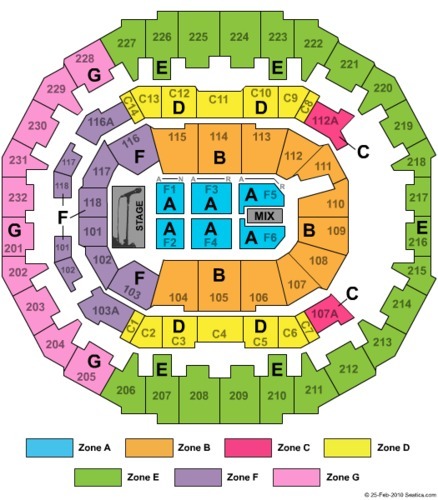 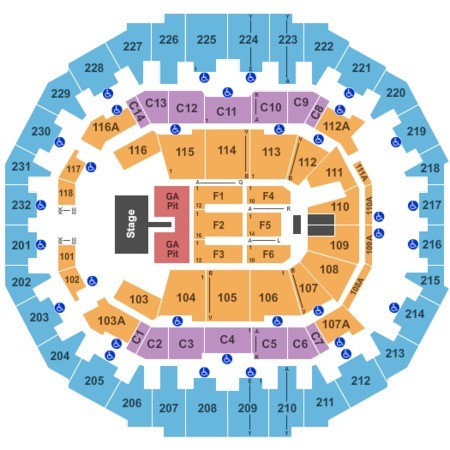 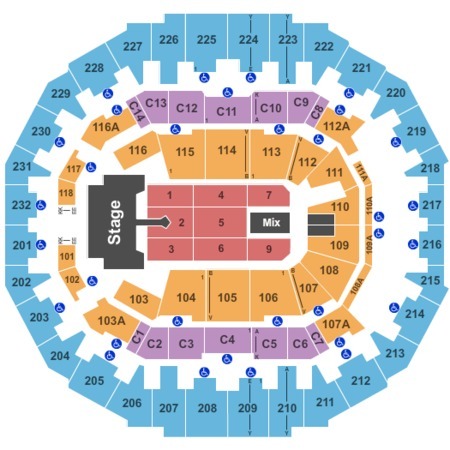 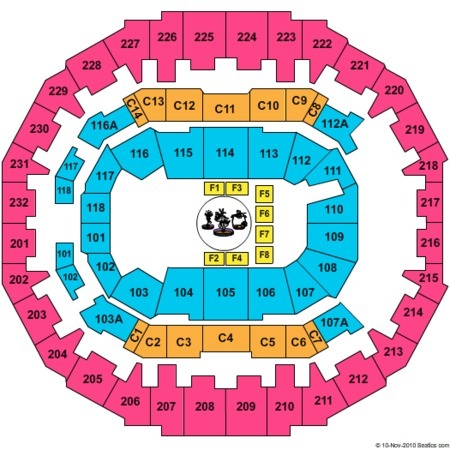 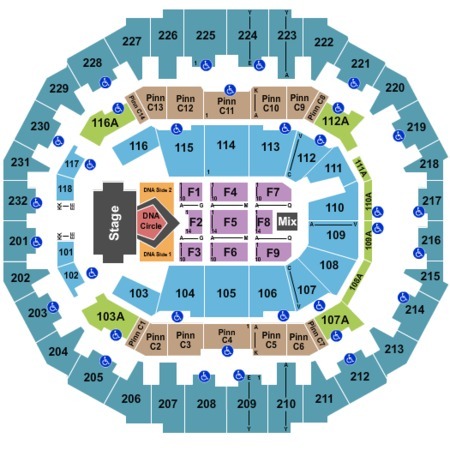 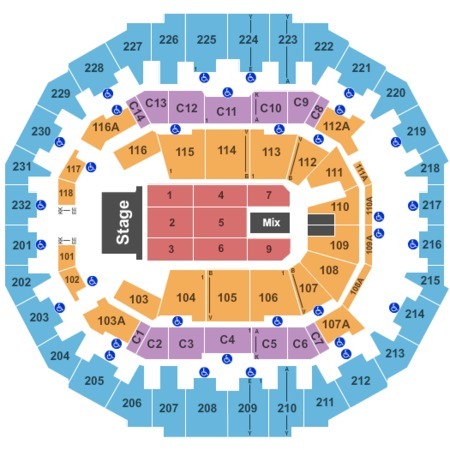 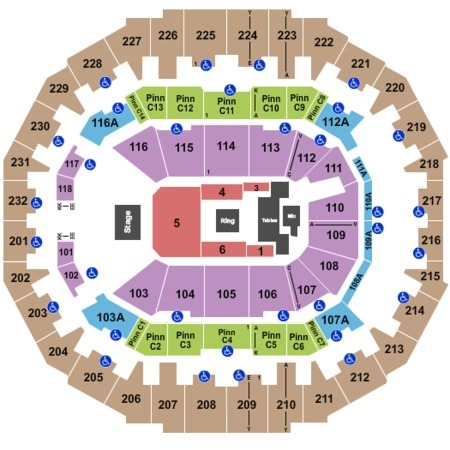 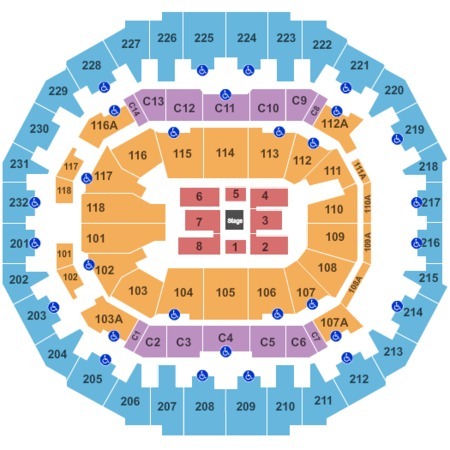 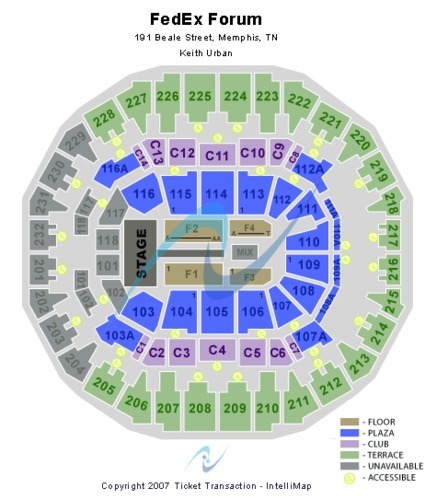 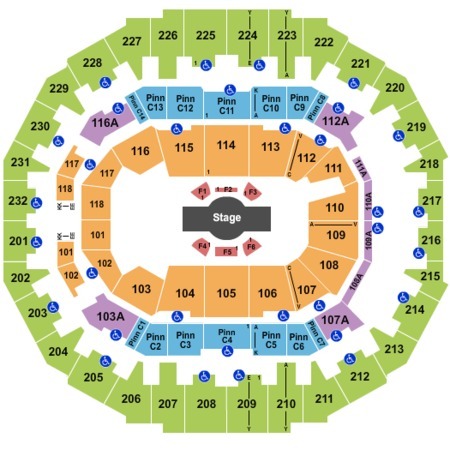 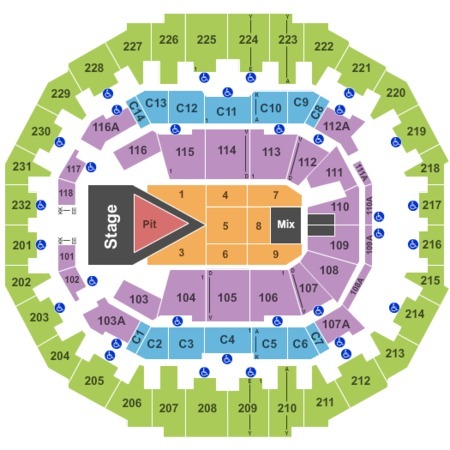 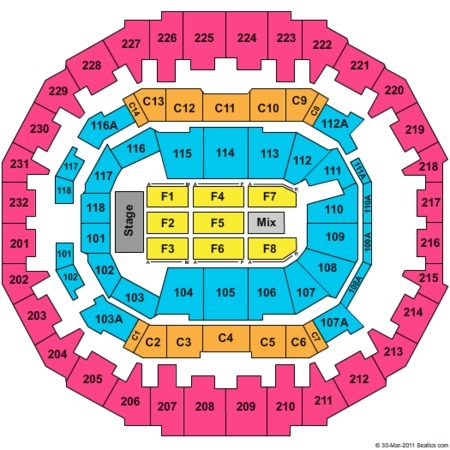 FedExForum Tickets - FedExForum in Memphis, TN at GameStub! 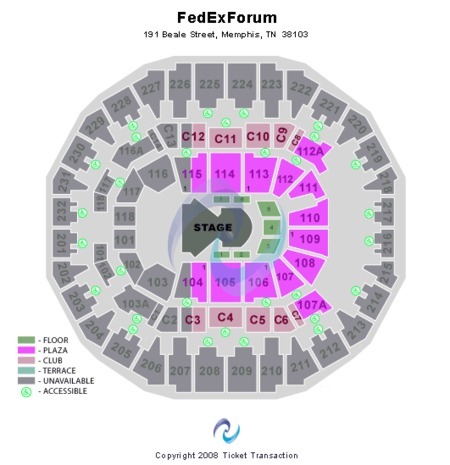 To buy tickets for FedExForum Memphis at discounted prices, choose from the FedExForum Memphis schedule and dates below. 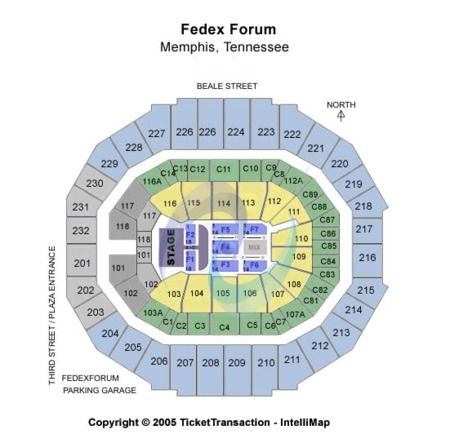 GameStub offers cheap FedExForum Memphis tickets for sold-out FedExForum events as well as information. 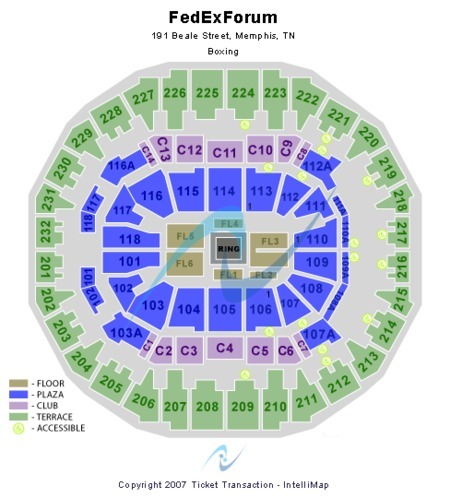 For questions on purchasing FedExForum tickets or general ticket inquries, please contact our support staff for all your ticket needs.